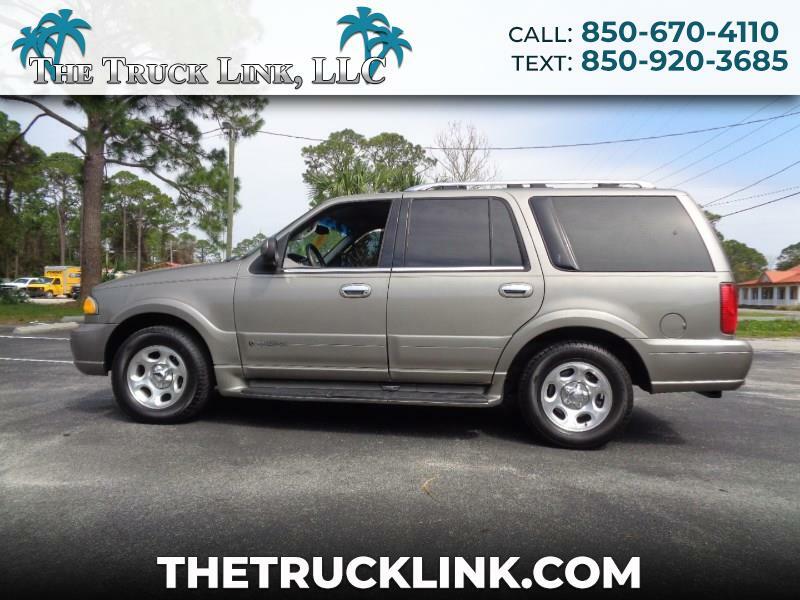 SPACIOUS LINCOLN NAVIGATOR WITH SUNROOF, TINTED WINDOWS, HEATED/COOLED SEATS, REAR CLIMATE CONTROL. THIRD ROW SEATING. KEYLESS ENTRY. ADJUSTABLE PEDALS. AM/FM, CD, AND BLUETOOTH. CLEAN CARFAX AND FREE 30 DAY WARRANTY. STOP BY FOR A TEST DRIVE TODAY.